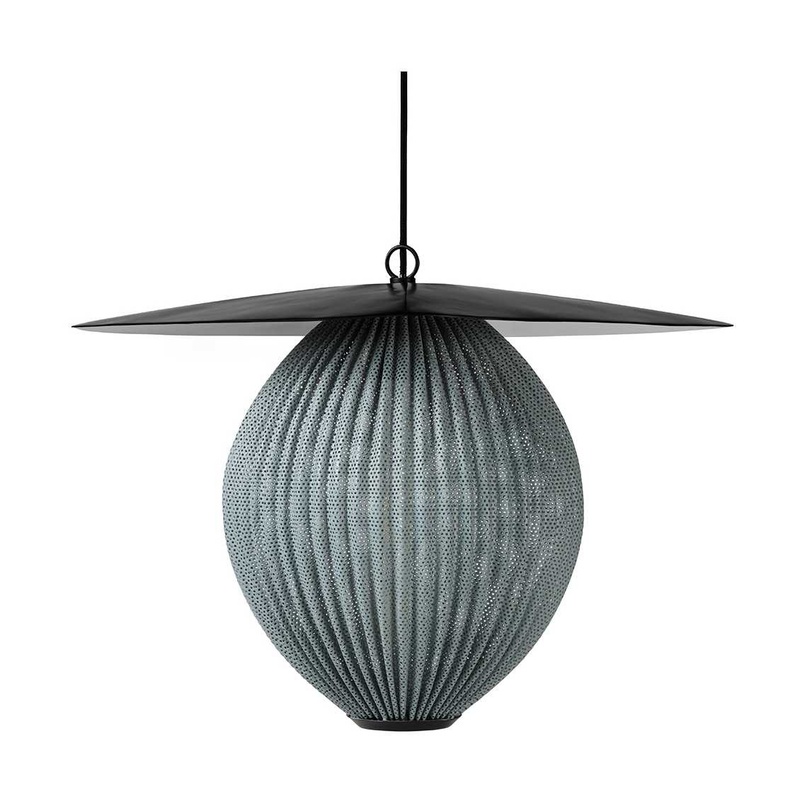 geometrical shape and an organic shade to create outstanding sculptural aesthetics. 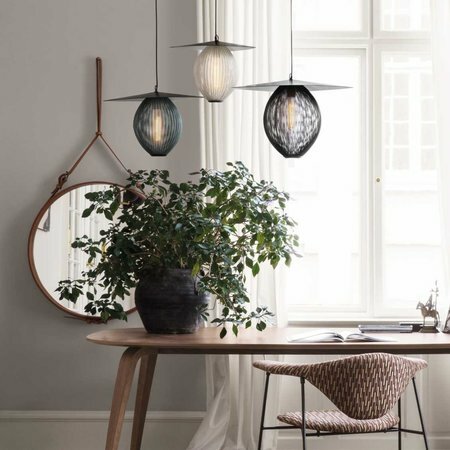 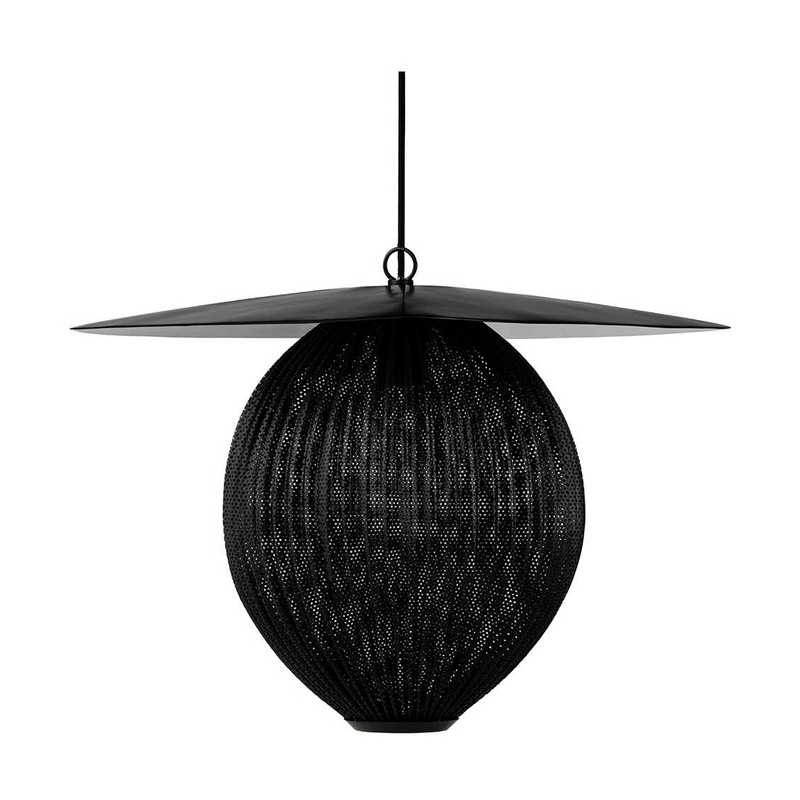 The Satellite Pendant holds the distinctive trait of Rigitulle, a technique and material invented by the designer himself that makes it possible to bend and fold the fabric-like metal sheet to an original, oblong shaped pendant lamp. 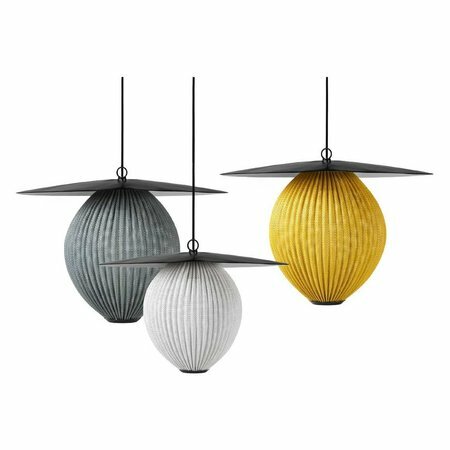 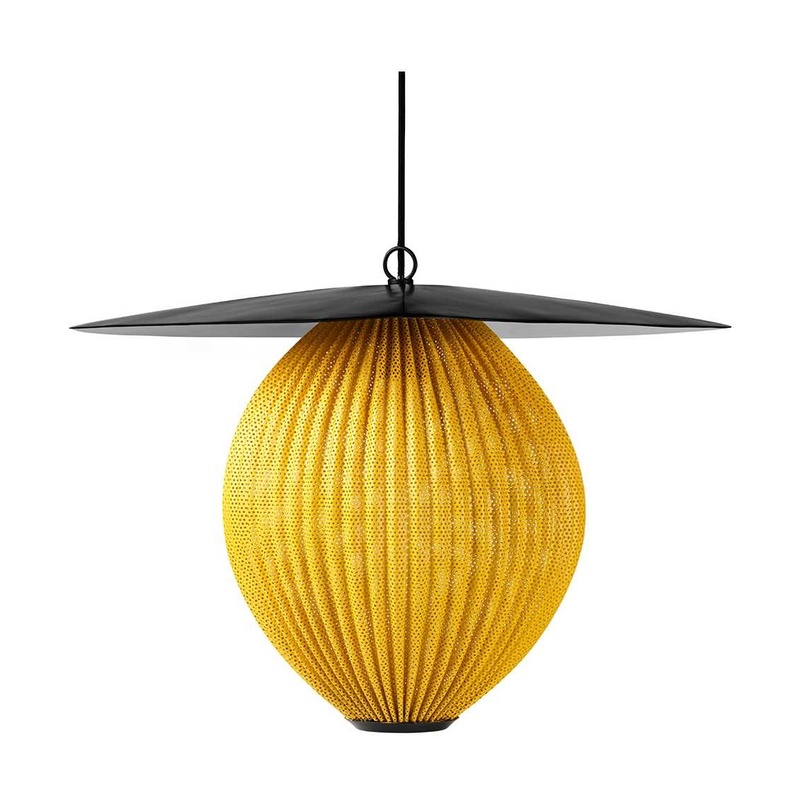 The lampshade has five colour options; midnight black, white cloud, shy cherry, venetian gold and rainy grey, and is unique with its bulb all covered by perforated metal to exude an atmospheric light - creating a festive appearance. The interplay of light and shadow casted on walls and floors generate a dramatic feature in any dining room, hallway or restaurant. 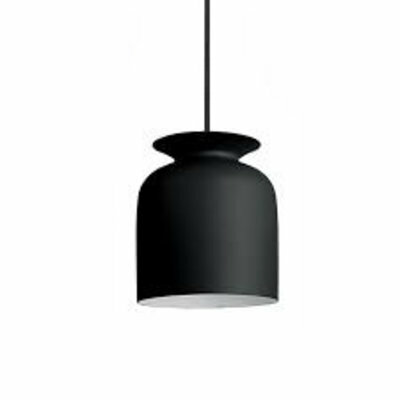 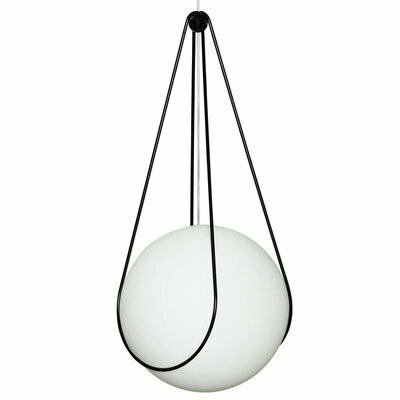 Hang the Satellite Pendant alone as a characteristic piece or in multiples to create a cloud of luminosity.